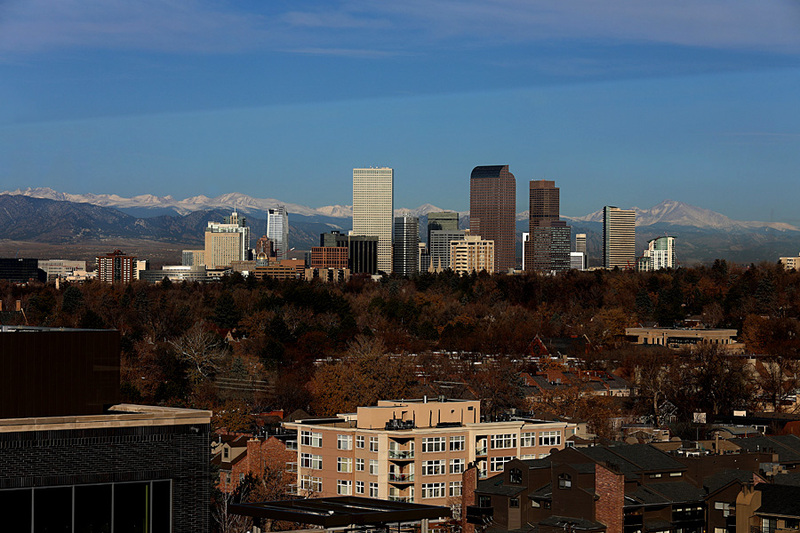 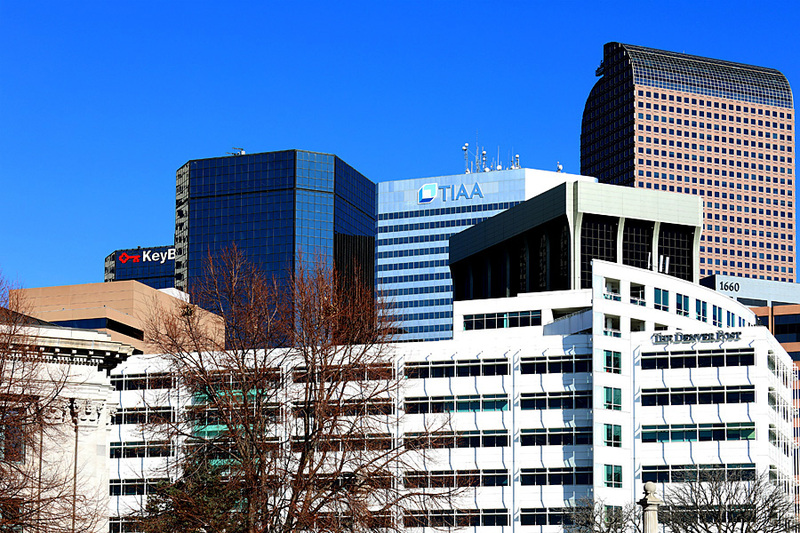 Day two in Denver found me back on the rooftop bar and pool area photographing the Denver, Colorado downtown skyline. 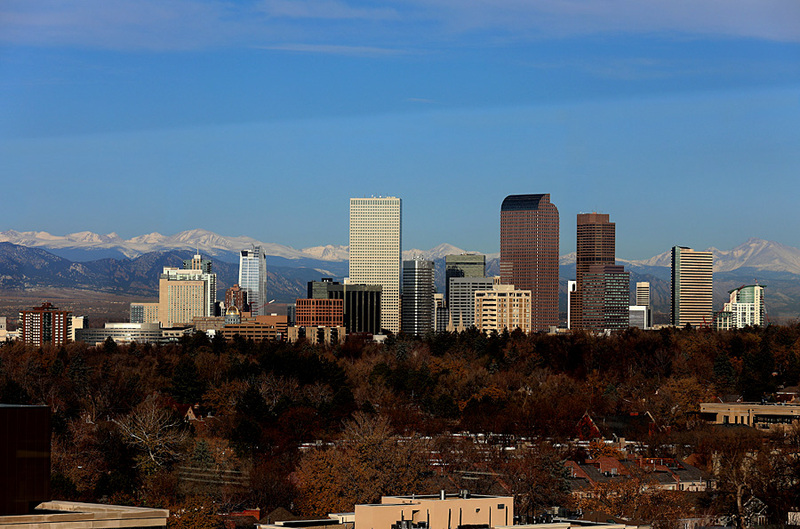 Again, what a view! 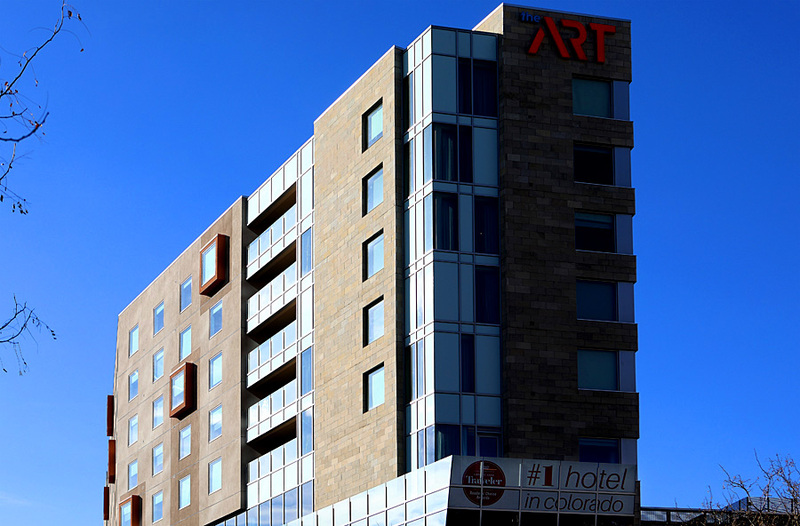 I head further into downtown and find a parking space outside the Art Hotel. 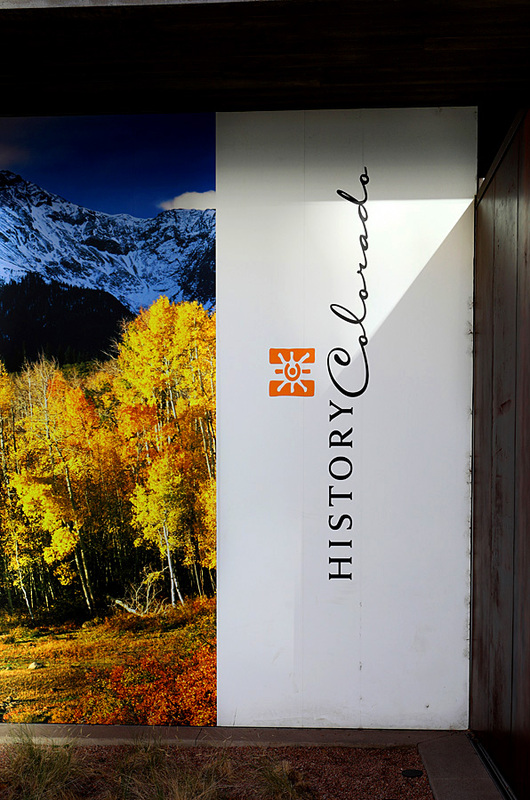 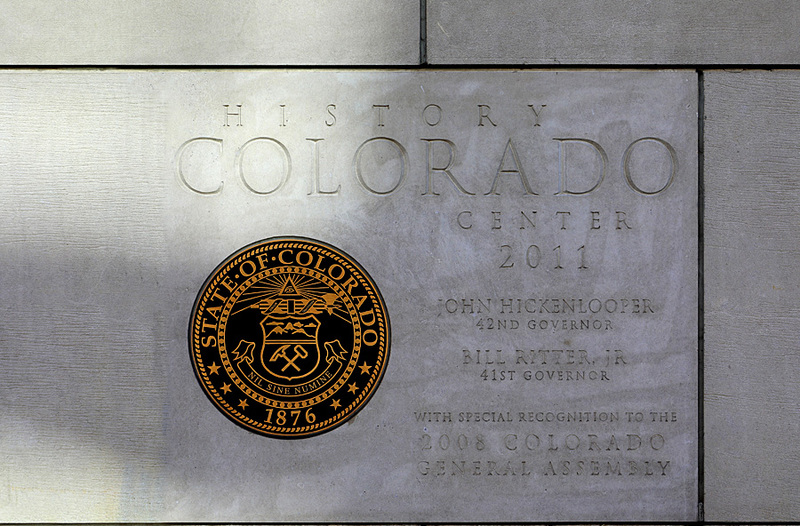 Across the street is the History Colorado Center, which I photographed as well. 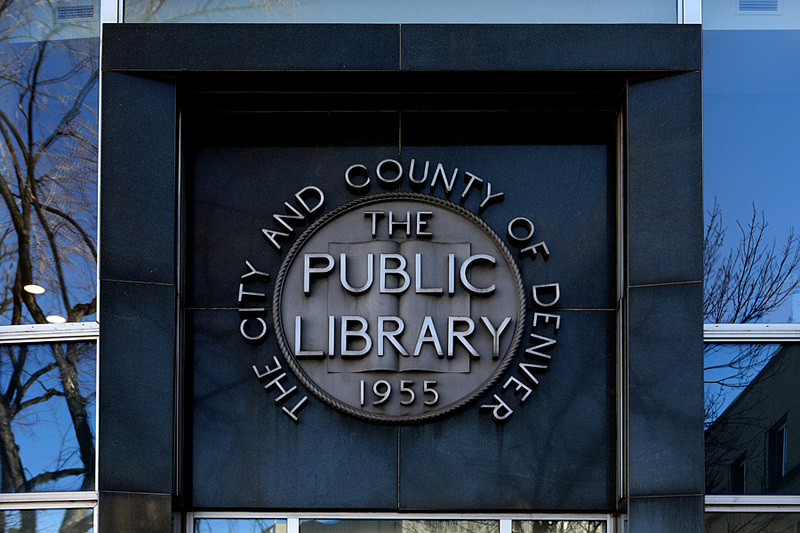 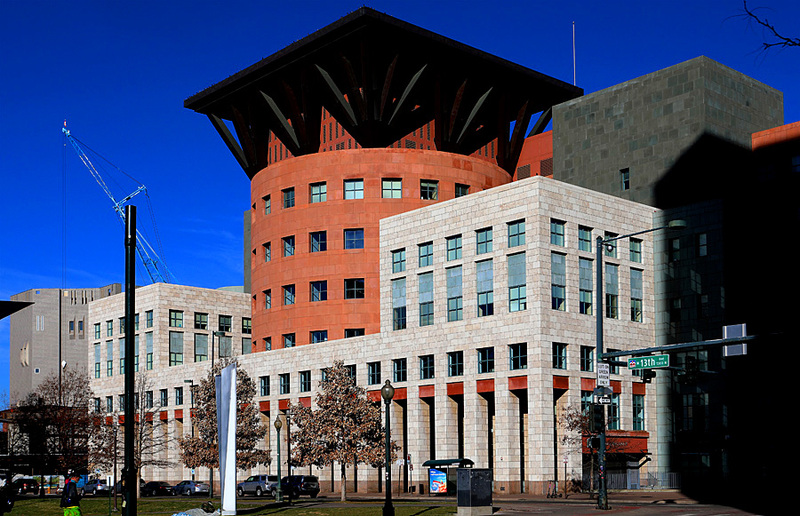 Next stop is the Denver Public Library. 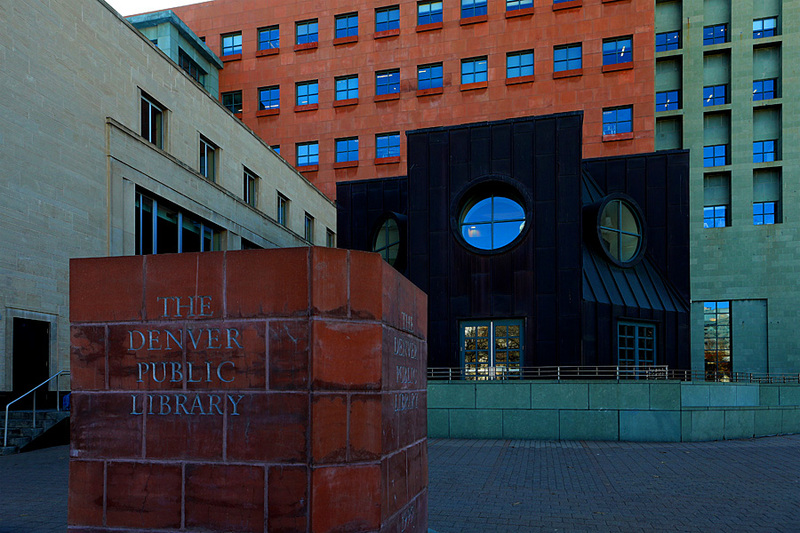 Photographing this library was special because I got to see the Michael Graves addition to the building, which is soooo spectacular...especially the bright colors! 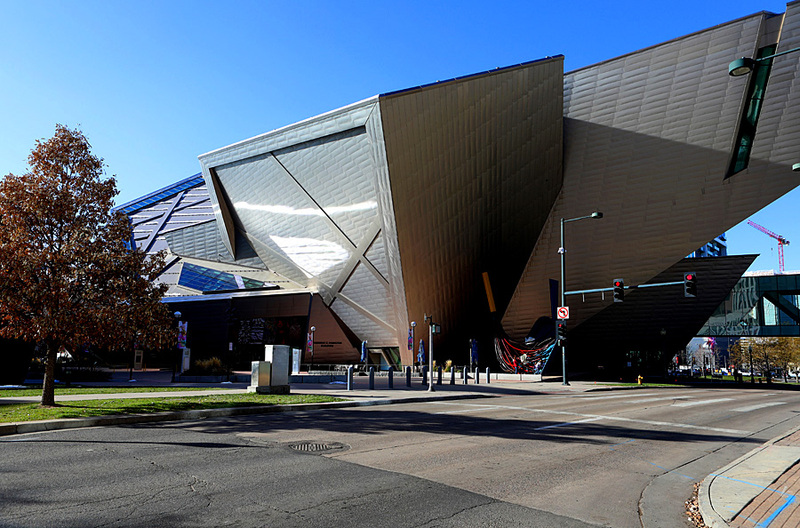 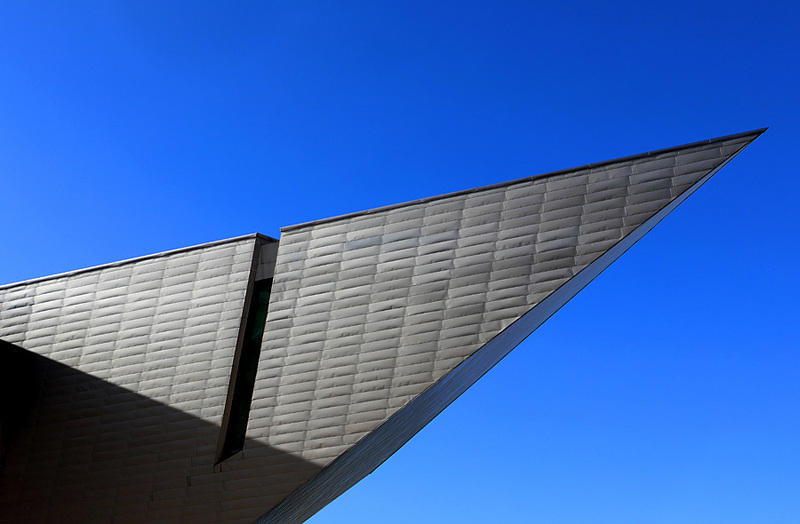 I’m back at the Denver Art Museum where I get my daylight photos of the museum. 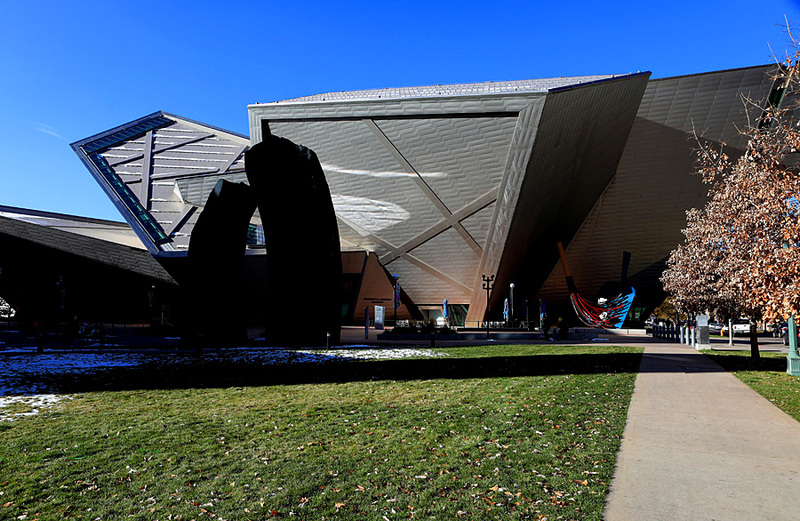 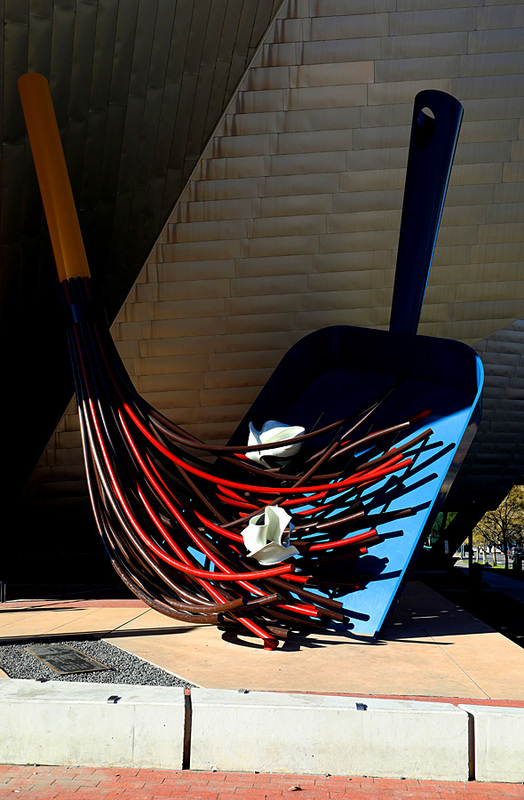 Again, I photograph Beverly Peppers’ “The Denver Monoliths” sculpture and “Big Sweep” by Claes Oldenburg and Coosje van Bruggen. 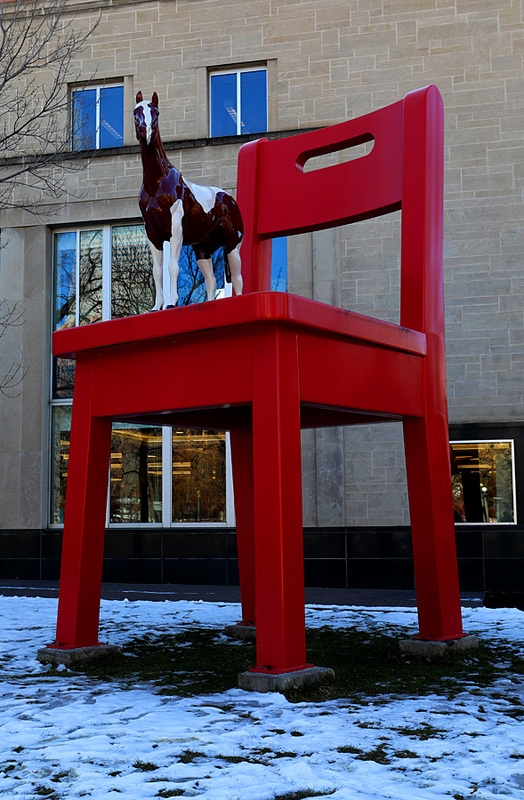 While at the library, I photographed Donald Lipski's “The Yearling” sculpture, also known as “Little Horse, Big Chair”. 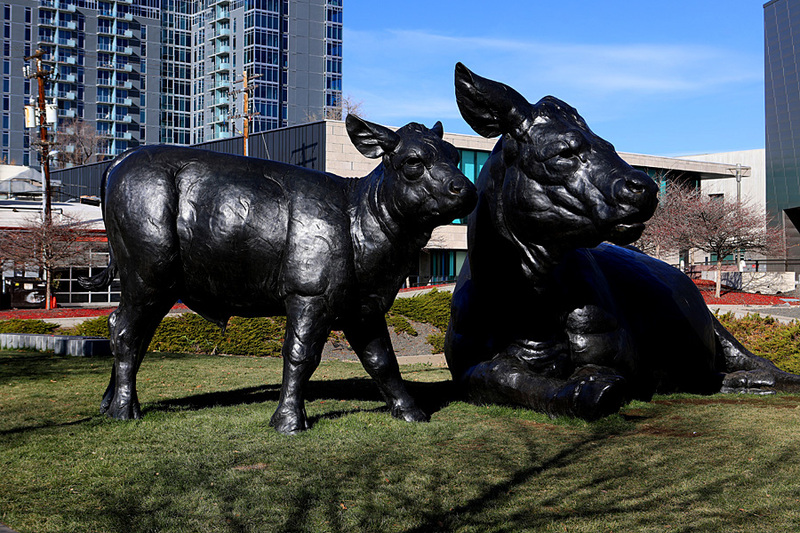 Next I photograph Dan Ostermiller's “Scottish Angus Cows” sculpture sitting inside Hinderly Family Park next to the art museum. 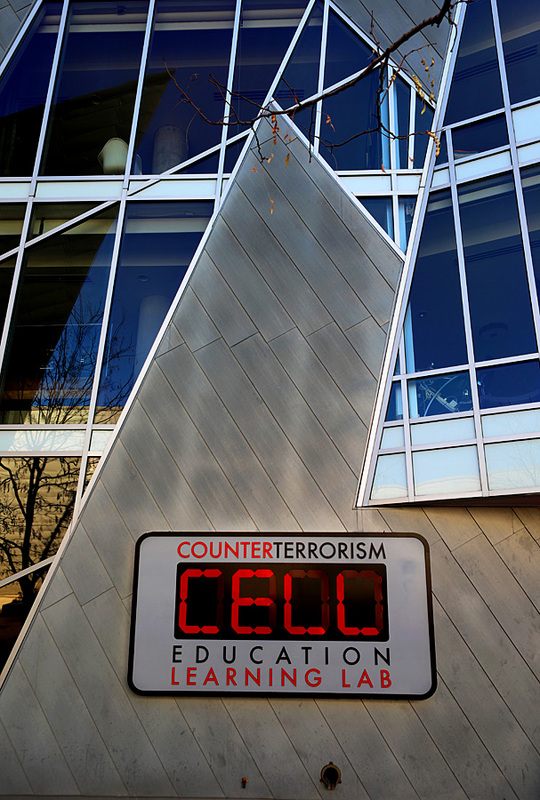 An interesting building I came across was the Counter Terrorism Education Learning Lab. 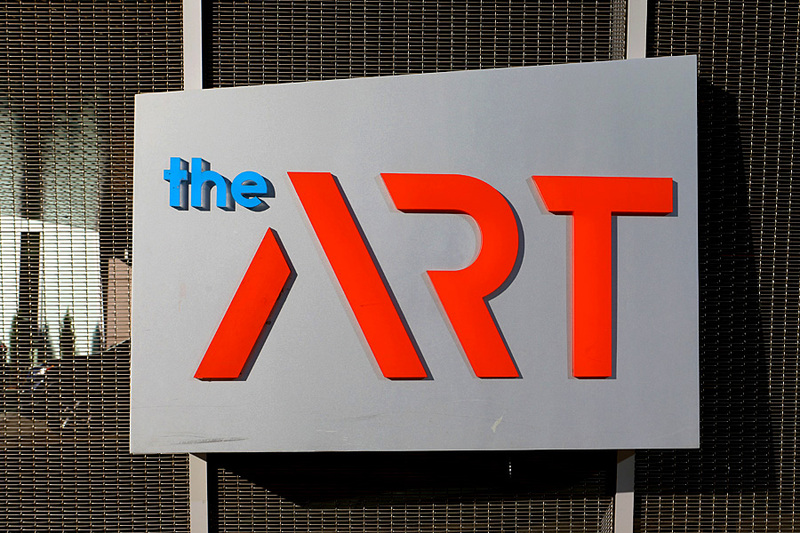 I was very intrigued by the name of the building, but was too scared to go inside to find out more about it. 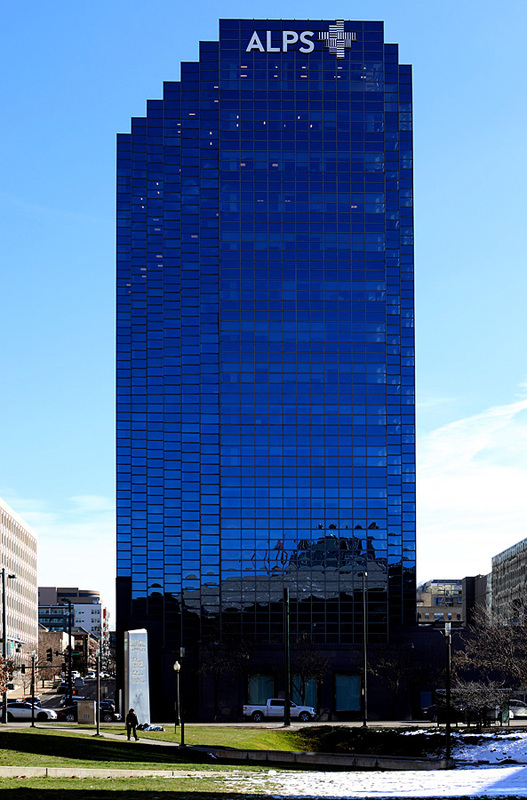 But I’m sure it’s very interesting inside. 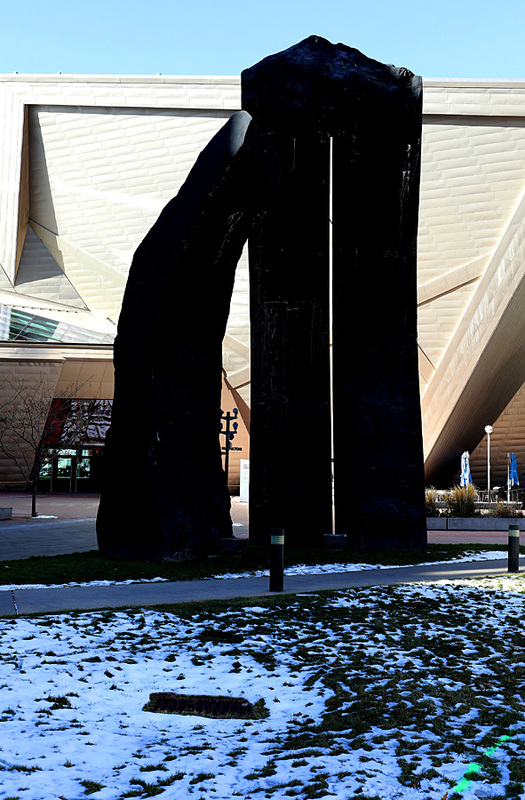 There was also a very unusual sculpture outside the building by Zhang Huan called “Pilgrimage”. 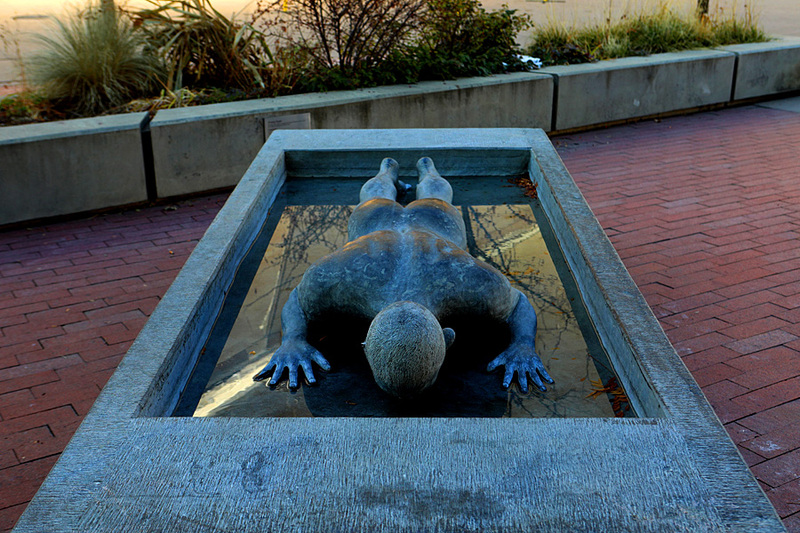 I later found out that the sculpture is actually Huan himself, who laid naked, face-down on a block office for almost 10 minutes. 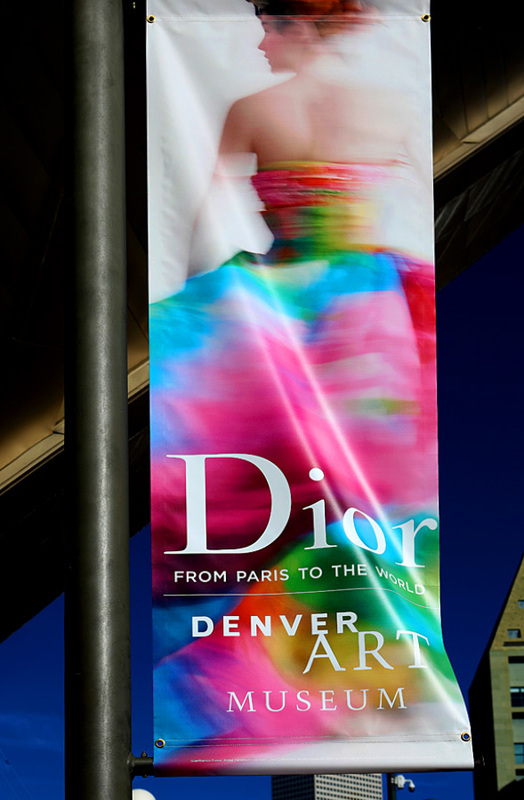 The work Zhang Huan says, is about his experience coming to America and his fear of New York City. 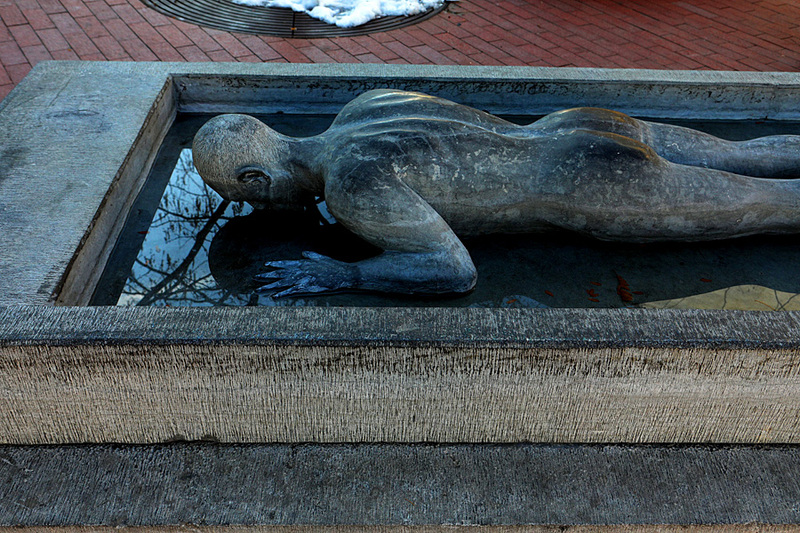 "I want to feel the city with my body, just as I feel the ice", says Zhang. 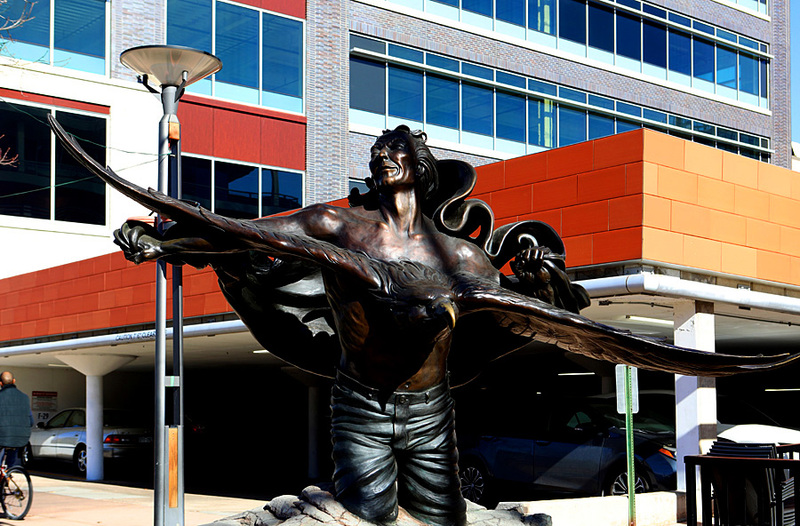 He says he undergoes feats of extreme endurance because he wants "to experience the relationship between the physical body and the spiritual body". 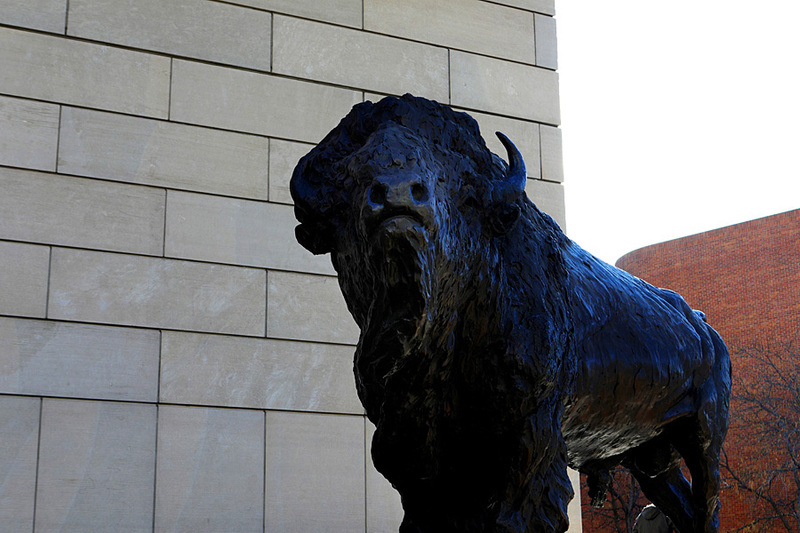 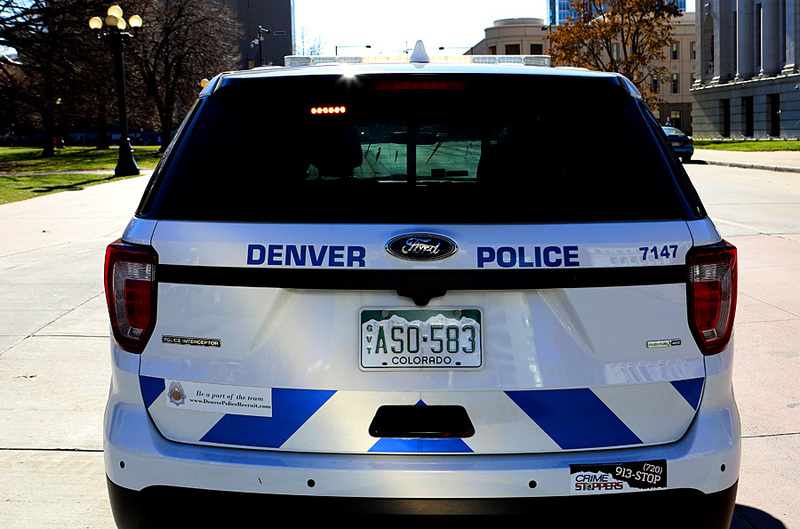 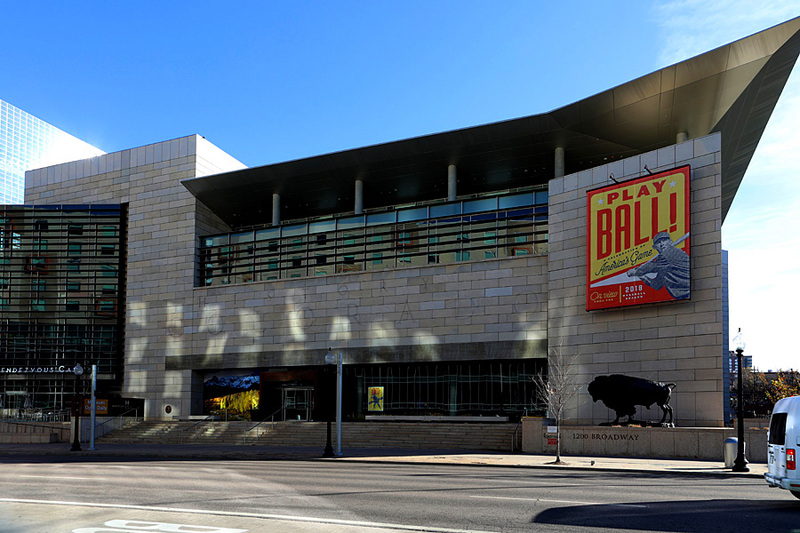 This is a definite must-see when you’re in Denver. 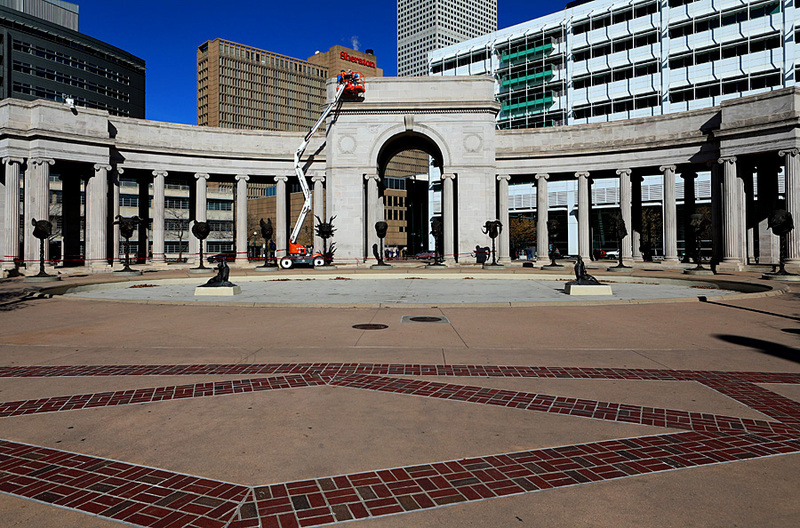 My next stop is back in Civic Center Park where I photograph various office buildings downtown and the Wellington Webb Municipal Building. 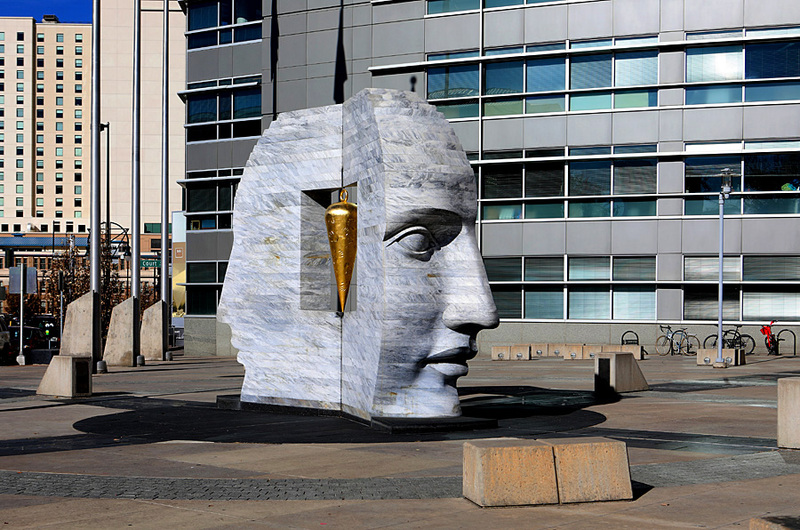 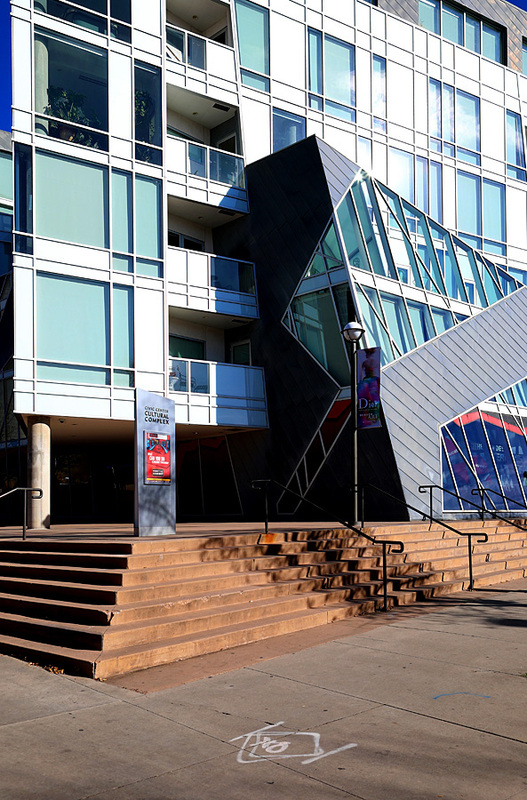 Outside the building is Larry Kirkland's awesome “East 2 West Source Point” sculpture. 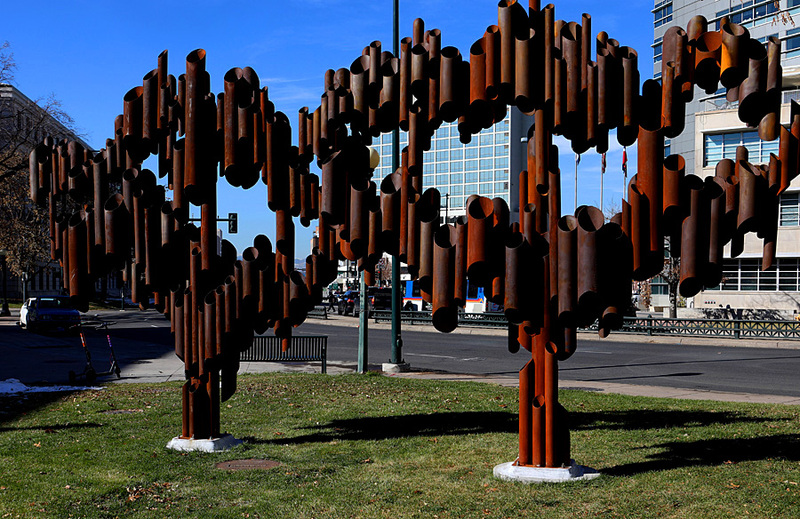 Across the street in the greenway is Robert Mangold's “Untitled” sculpture. 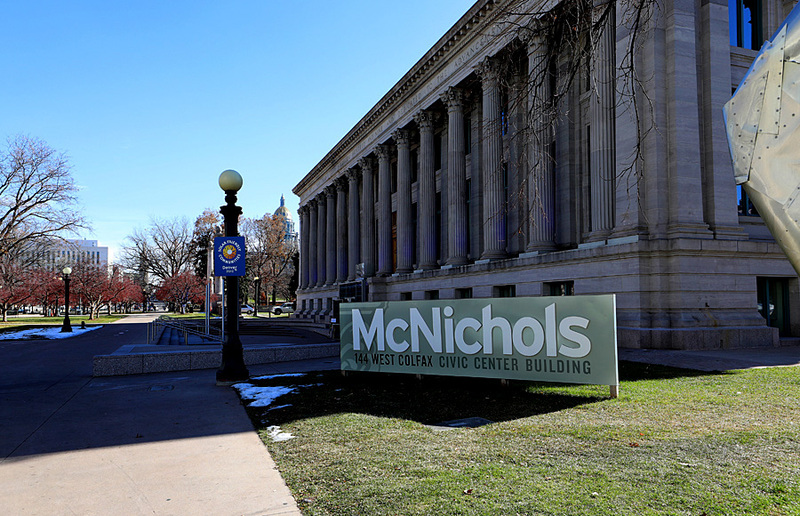 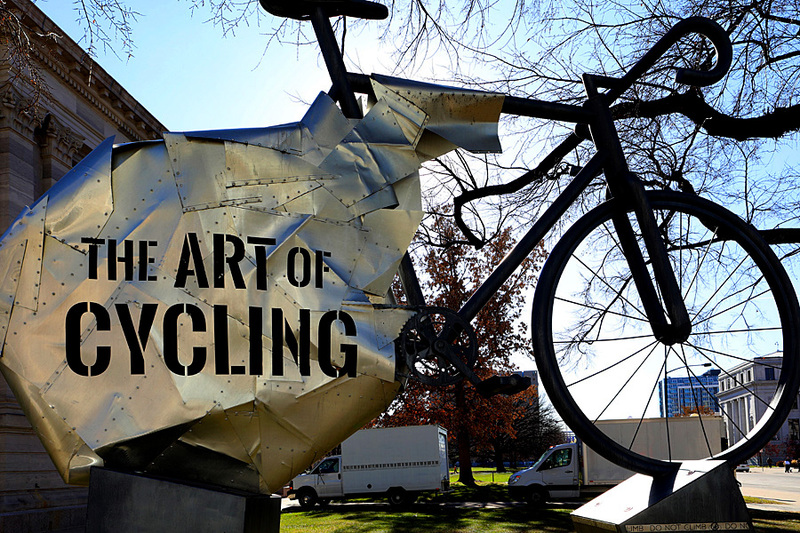 I photograph the McNichols Civic Center Building and the Colorado cycling community tribute called “Elevated…The Art Of Cycling”. 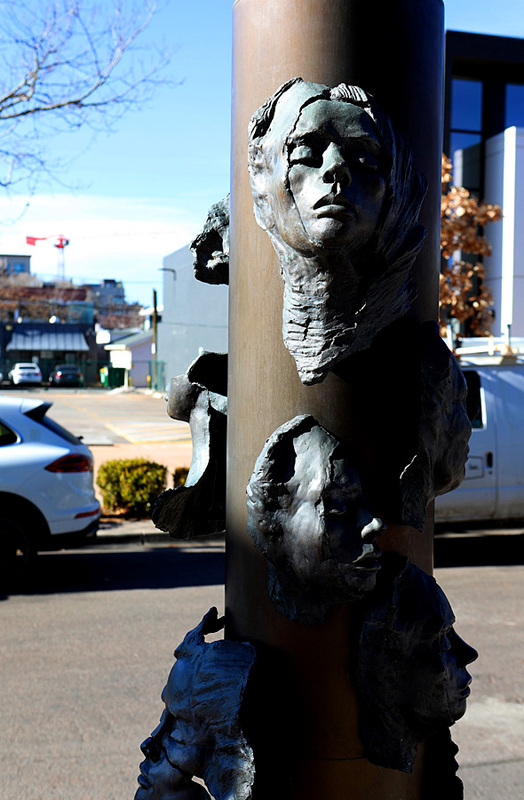 Ai Weiwei’s “Circle of Animals/Zodiac Heads” sculpture at the Voorhies Memorial is a must-see as well. 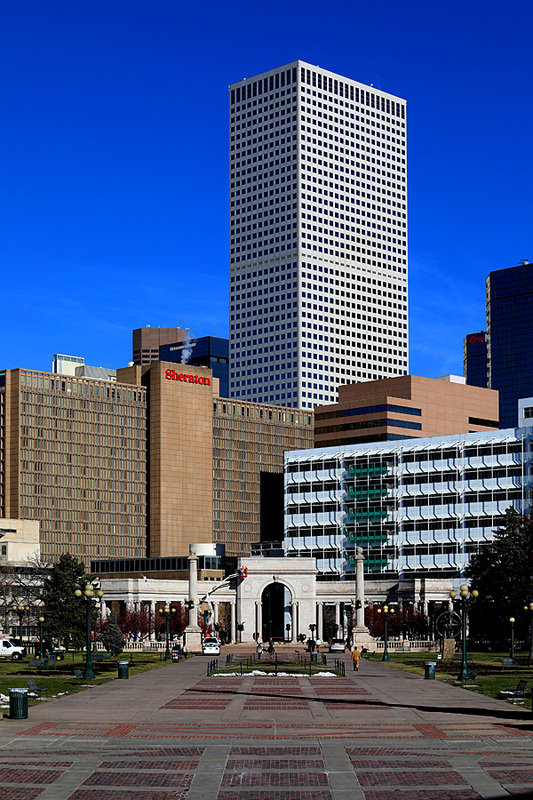 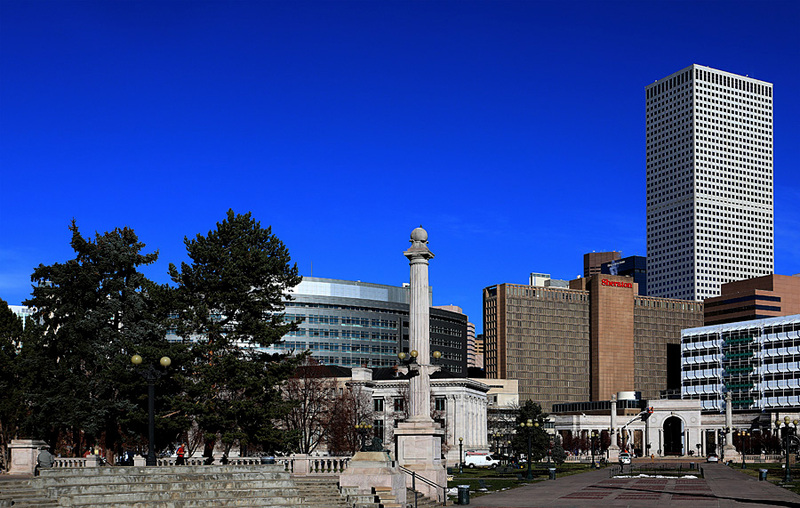 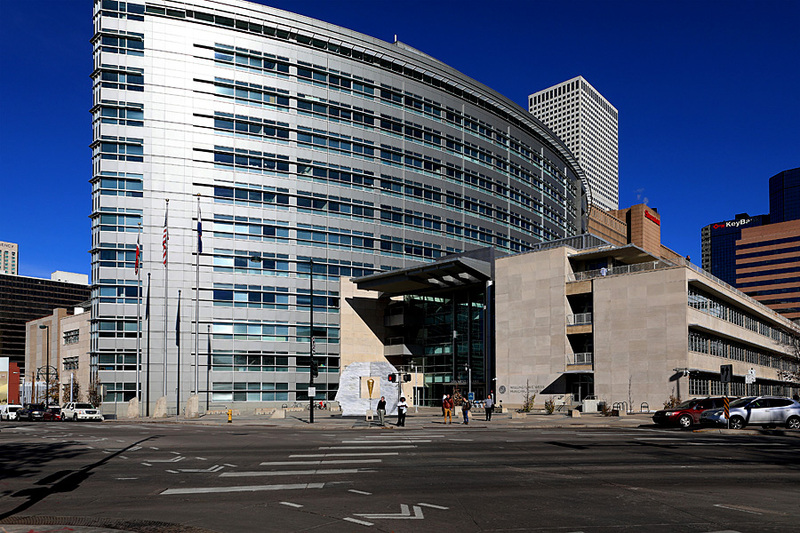 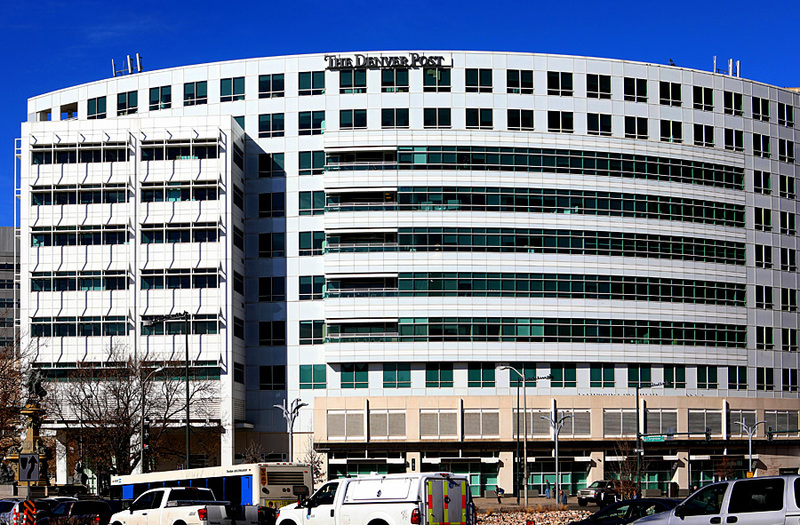 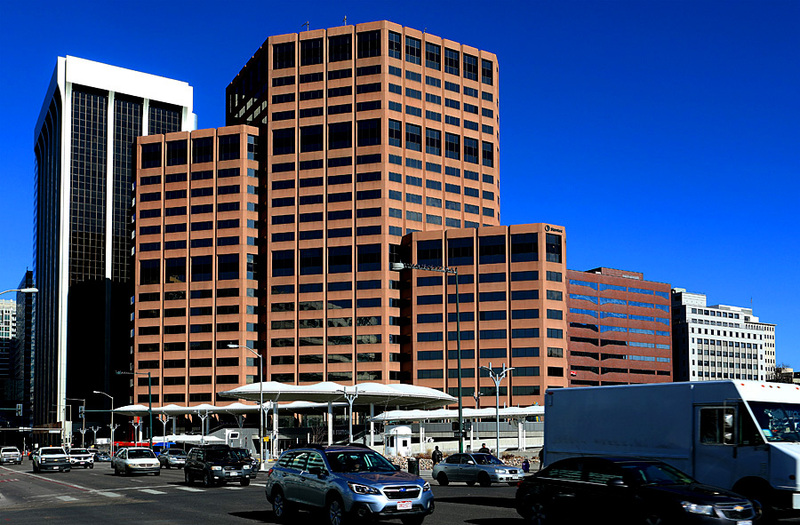 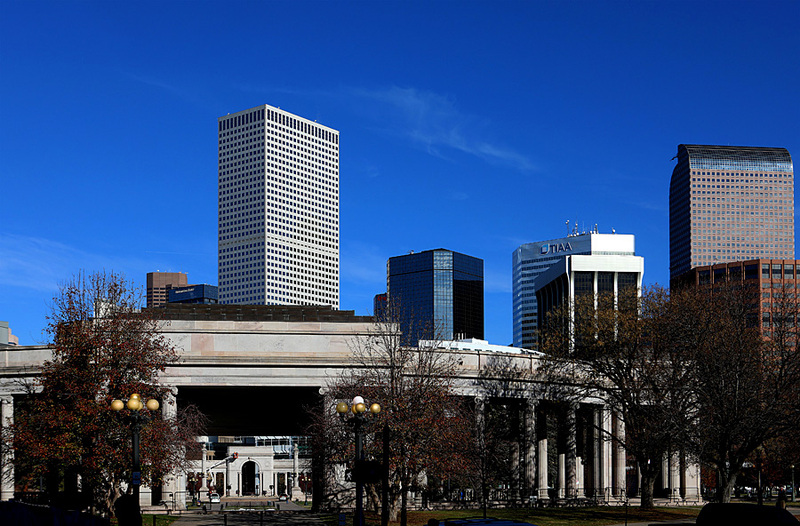 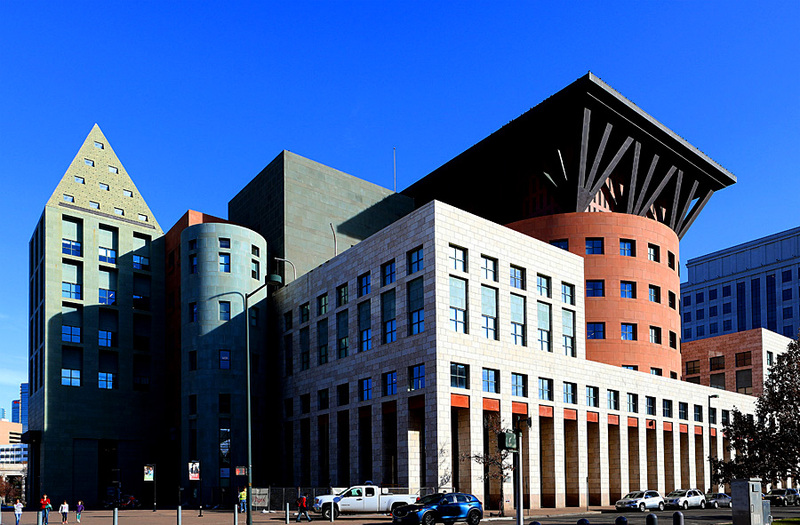 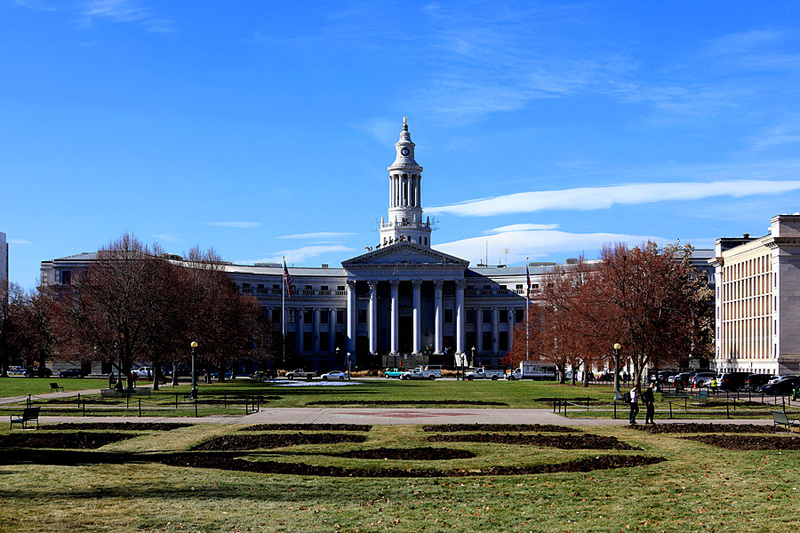 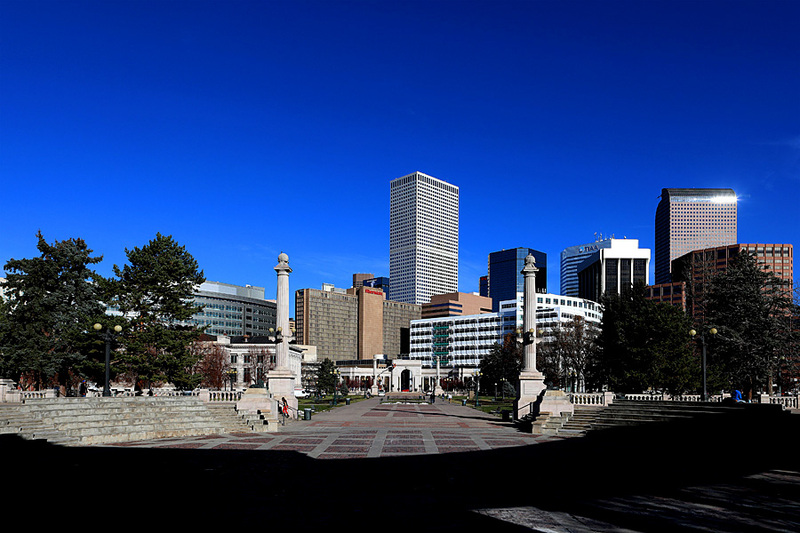 The Denver Post building and One Civic Center Plaza is also nearby. 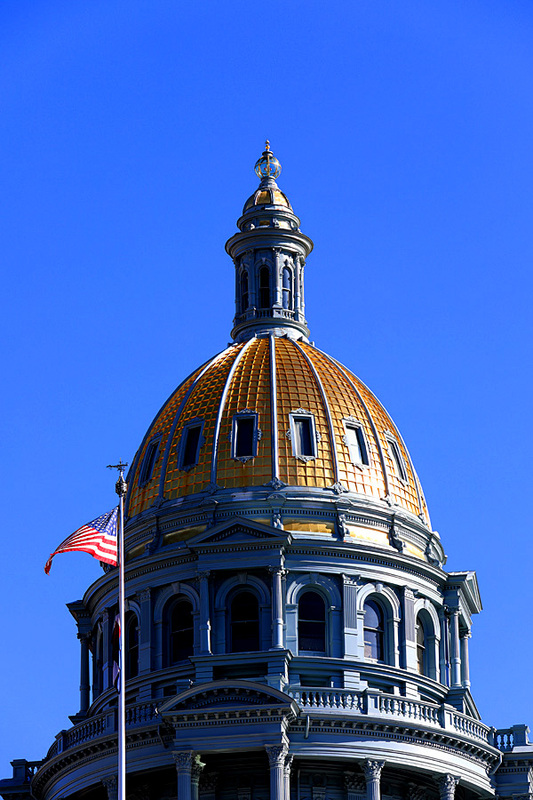 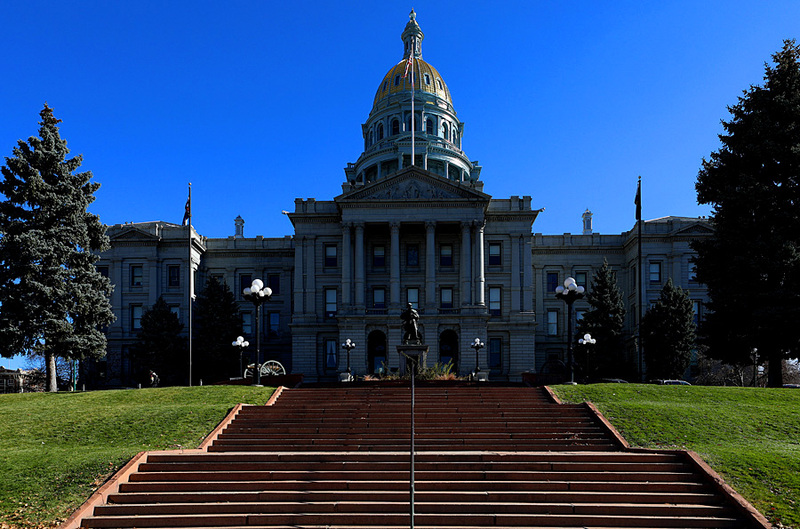 After a quick lunch stop, I head over to the Colorado State Capitol building and get better photos of the shiny, gold dome. 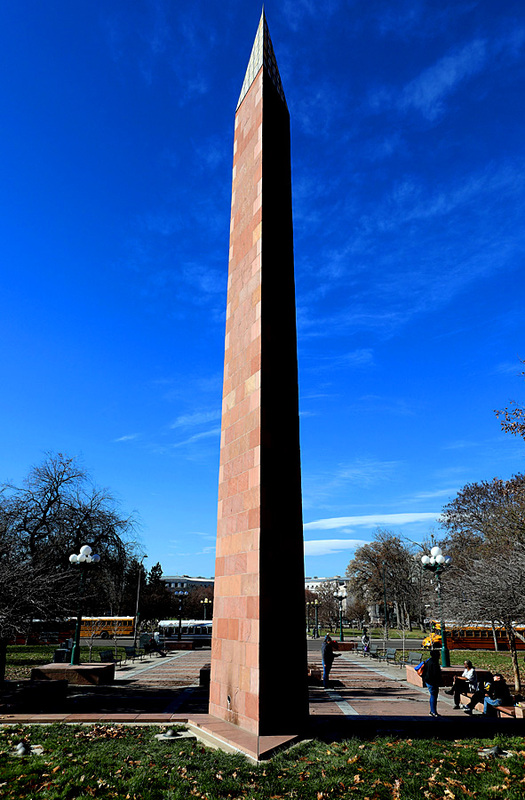 In Civic Center Park stands the Colorado Veterans Monument. 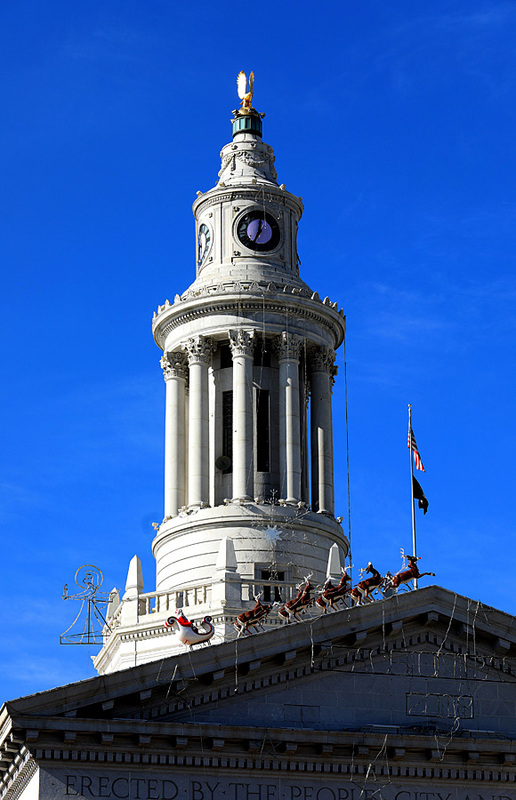 Walking further into the park, I make my way over to City Hall and see better views of the Christmas decorations up top. 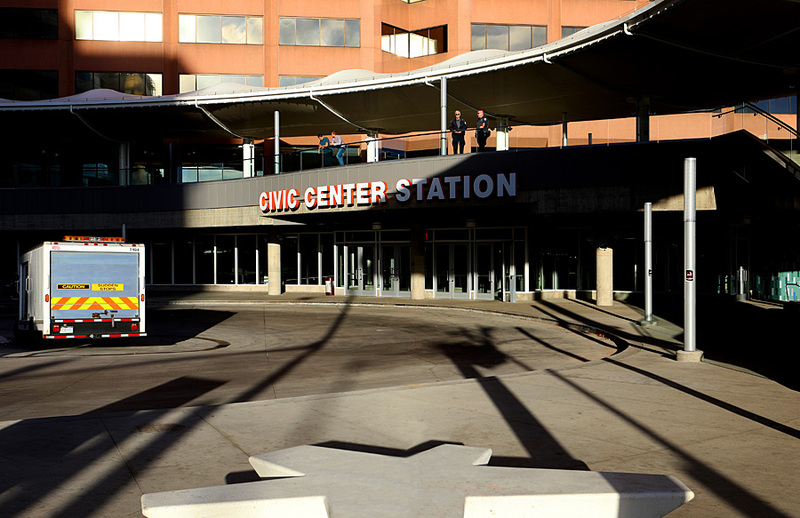 At the Civic Center bus station, I stop to photograph a cluster of buildings of various shapes and colors, which made for a great photo. 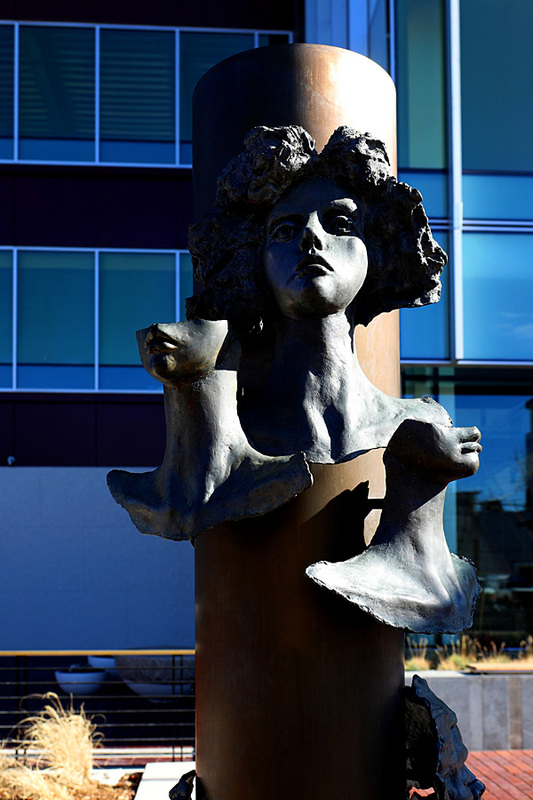 While heading back to the hotel, I get out and photograph two awesome sculptures…Margot Gotoff's “Faces” sculpture and Rik Sargent's “I Too Know The Eagle” sculpture on Fillmore Street in the Cherry Creek neighborhood.